Under that scenario, it would come down to the third tiebreaker, the team with the highest NCAA RPI. Through Sunday’s games, Saint Mary’s was No. 29 and GU No. 36. The first tiebreaker is head-to-head (the teams split two meetings). The second tiebreaker is record against WCC foes in descending order of finish. Both teams are unbeaten thus far. Gonzaga entertains Loyola Marymount (RPI 280) and Pepperdine (331) this week before finishing on the road against San Diego (158) and BYU (74). 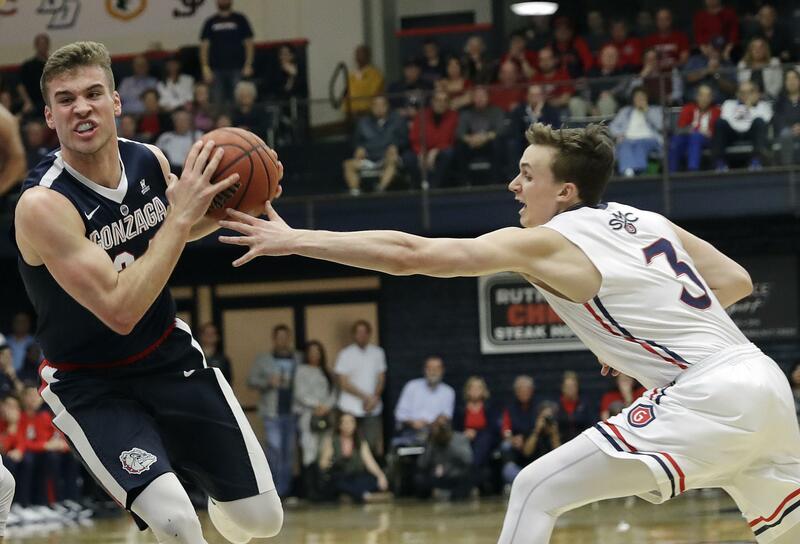 Saint Mary’s visits San Francisco (168) and Portland (252) before entertaining Pepperdine and Santa Clara (269). Published: Feb. 12, 2018, 5:09 p.m.